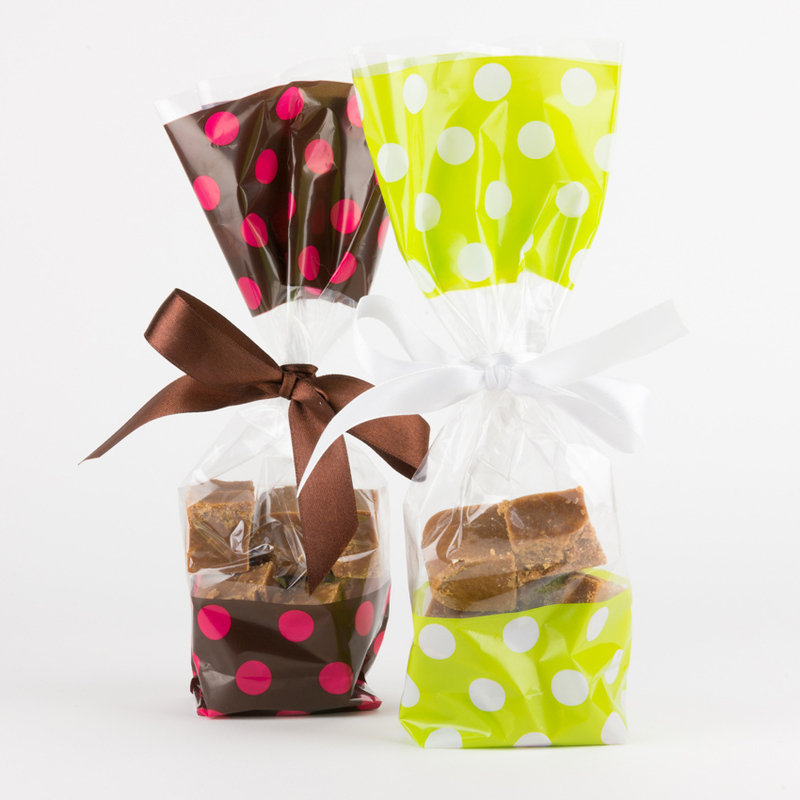 Choose your own selection of flavours – we’d suggest up to 4 different ones for smaller boxes. 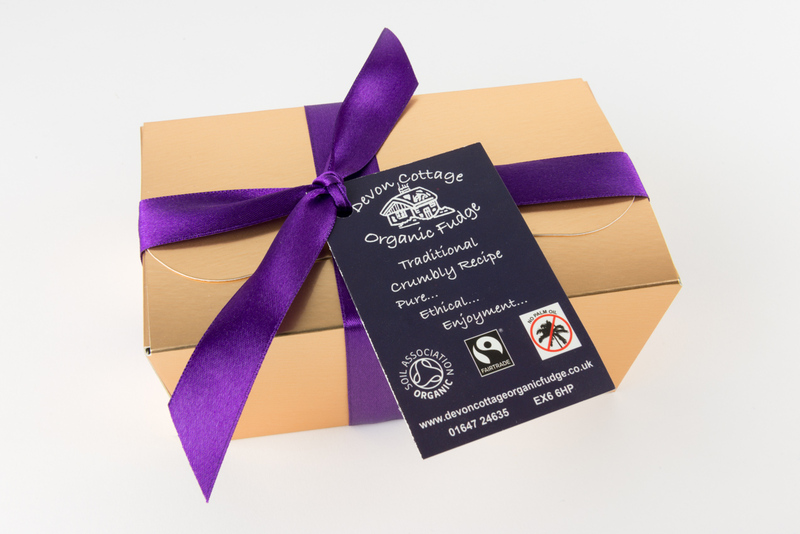 Select the style of box and ribbon colour, then add a personal message if you want to, which we’ll hand write on a Devon Cottage gift card. 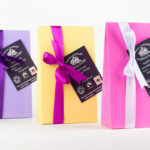 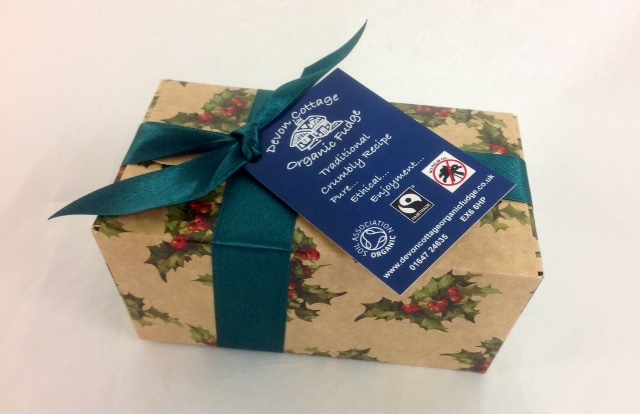 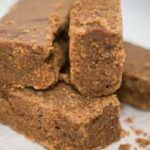 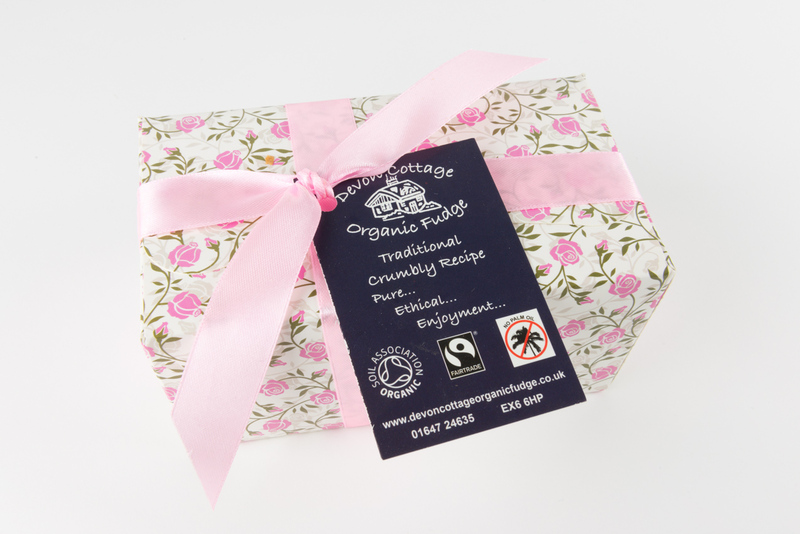 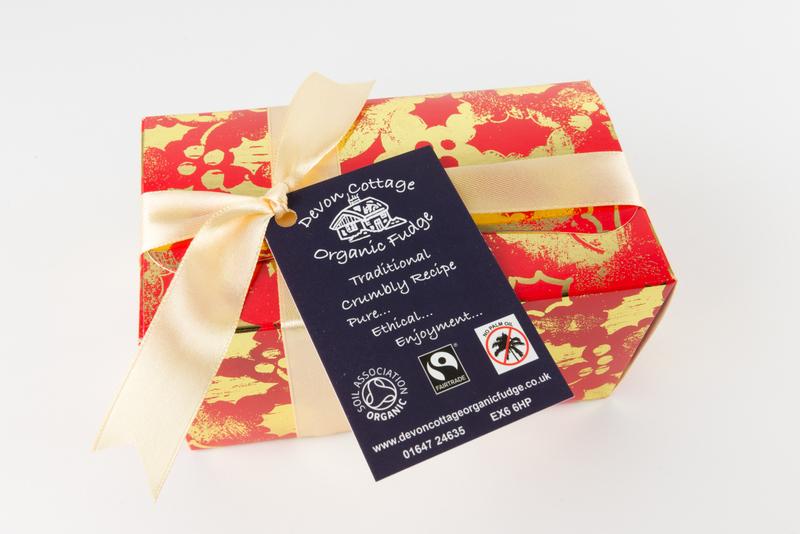 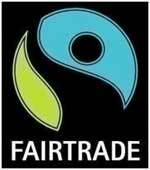 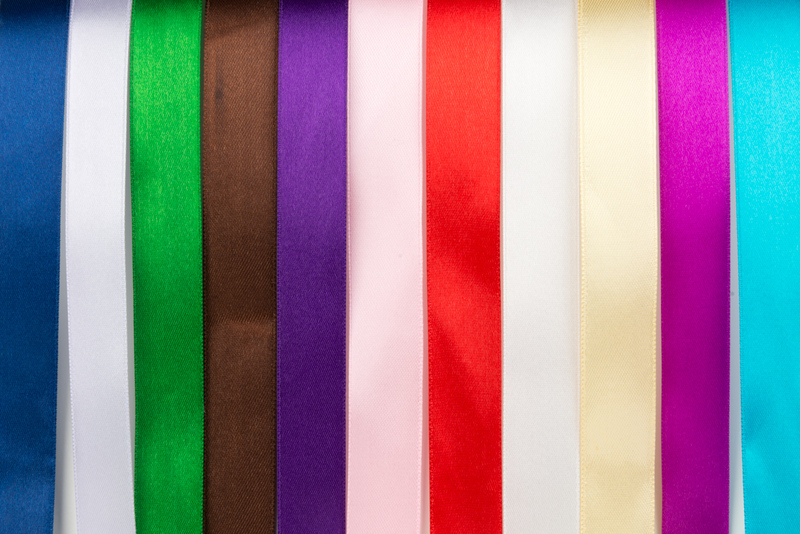 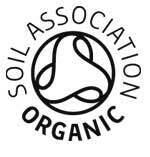 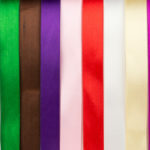 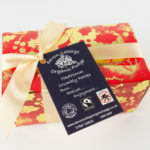 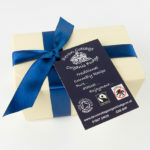 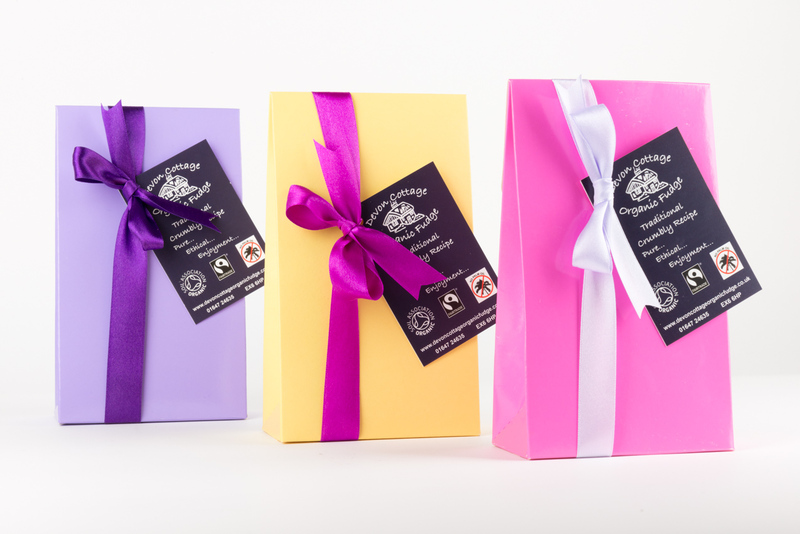 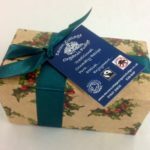 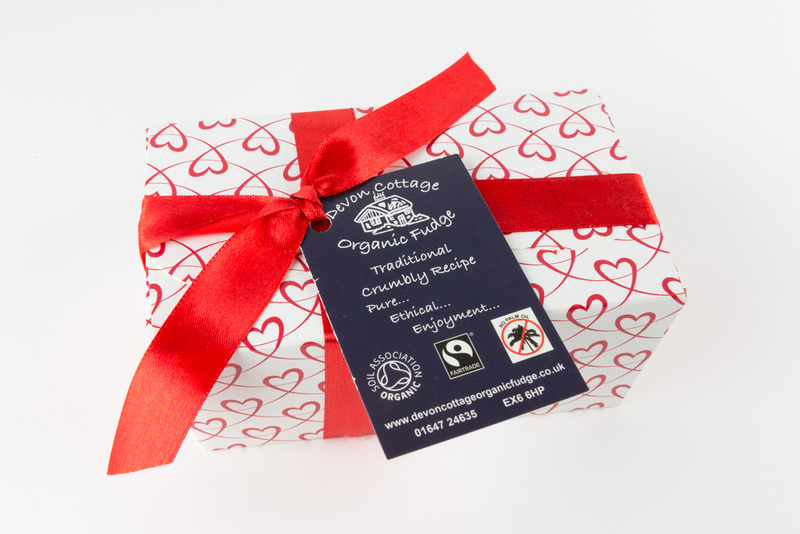 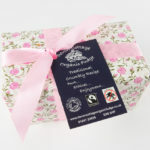 Your choice of flavours of Organic Fairtrade fudge in your chosen style of box and ribbon colour. 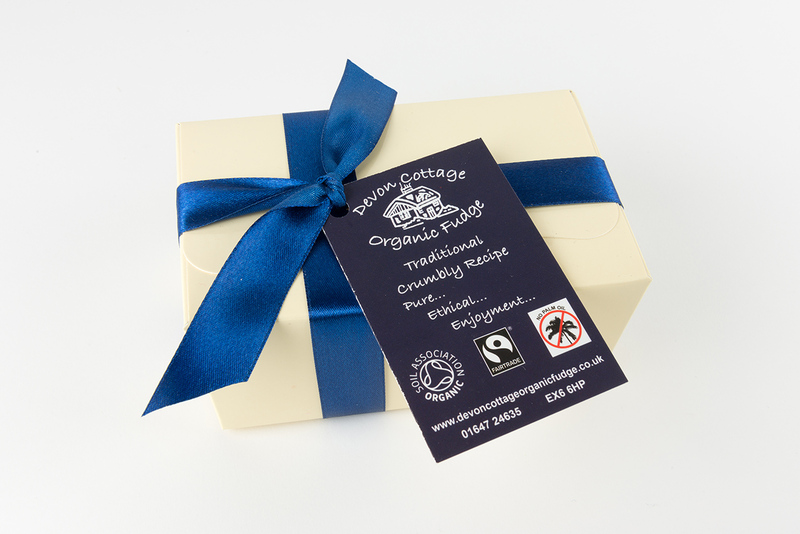 If you add a personalised message this will be handwritten on a Devon Cottage gift card.